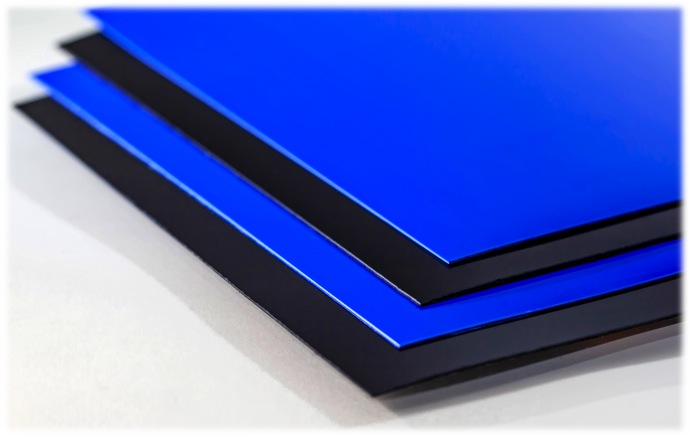 As a custom sheet extrusion company, we offer myriad options to our customers in regards to how they can customize their order. At the most basic level, customers can select from a range of products in different polymers and customize their size, gauge and surface. Taking customization a step further, customers can also choose from a selection of “house” colorants or have the sheet color matched to any color under the sun. 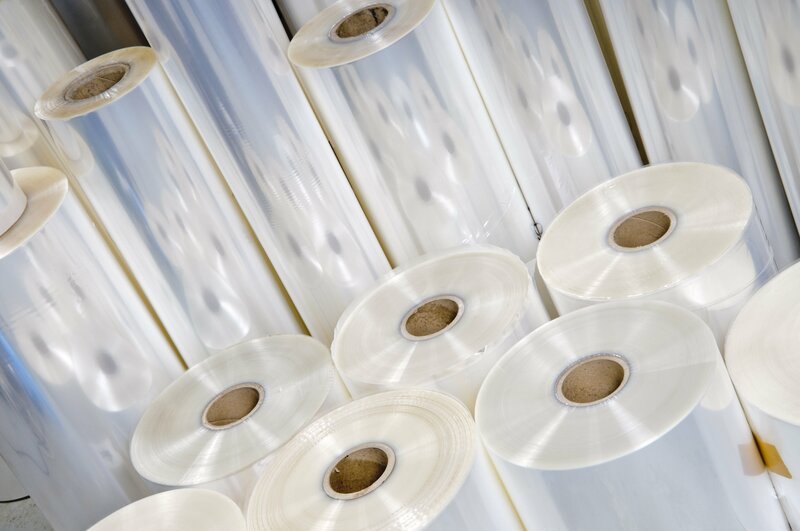 In addition to this, Impact Plastics also has the ability to integrate specialty additives into the plastic sheet that further enhance the properties of the material. 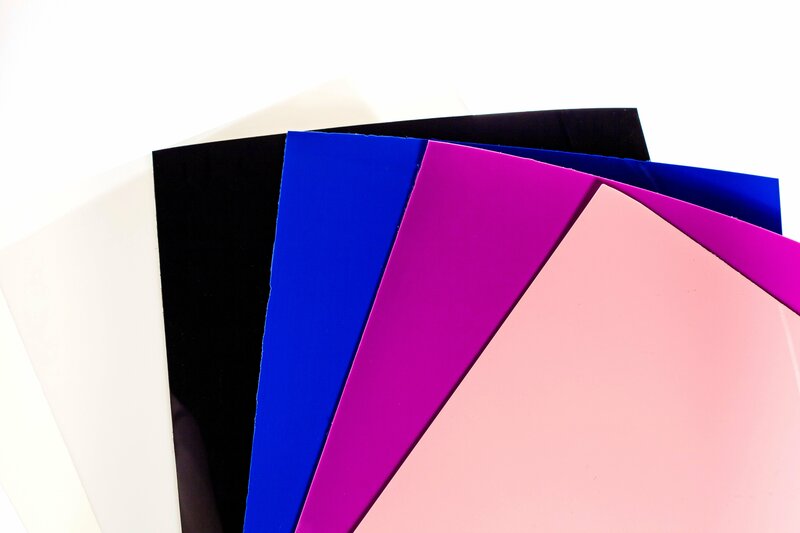 These specialty additives are added at the extrusion level through a sophisticated blending system that homogeneously blends the additive into the sheet, creating a truly custom formulation for our customers. Continue reading to learn more about some of the specialty additives available to our customers!